You won't get lost in the Windy City with this down-to-earth guide in your pocket. New in town? Relax in the knowledge that everything you need to help you settle into the USA's third largest city with your family is here. 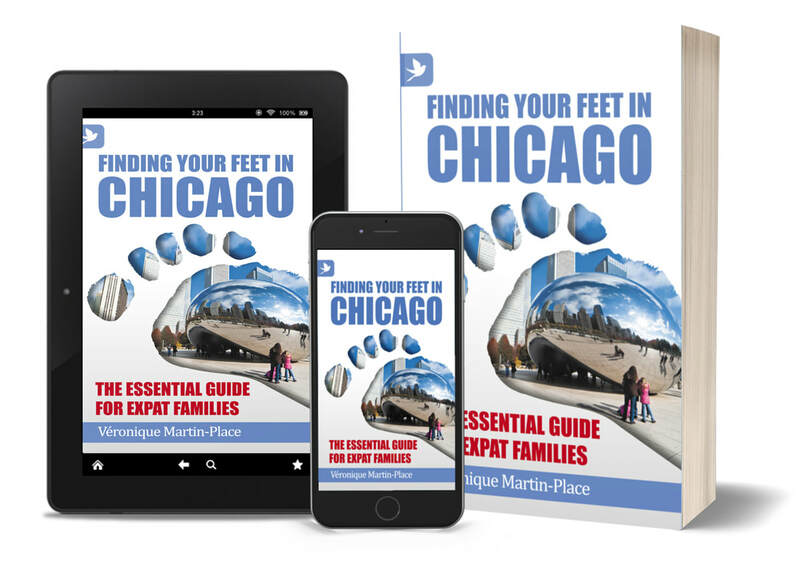 Written by an expat wife and mother, Véronique Martin-Place, you can be sure no corner of the area known fondly as The Loop has been unexplored. Topics include: • How to find the right school for your child • How to find the right place to live • How to make friends and have fun • How to make the most of your host city.